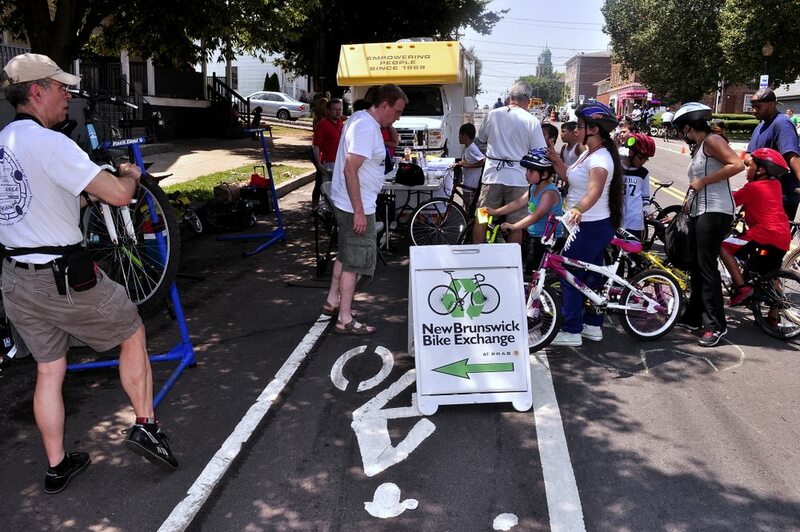 The New Brunswick Bike Exchange collects and refurbishes donated bikes and recycles them back into the community. We have two goals in doing this. First, we hope that making bicycles more available will promote a more active and healthy lifestyle for both children and adults. Second, the money from selling the bikes supports the various programs and services provided by PRAB to the New Brunswick community. 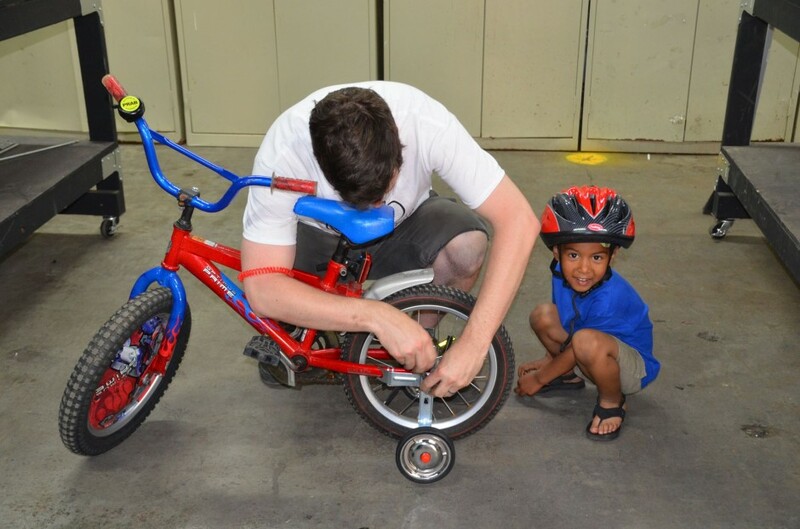 We also use volunteers to perform managerial tasks, including sales, accounting, outreach and partnership building, planning bike drives and events, and other tasks. If you have volunteered with us a fair amount, and would like to become a member of the managerial team, you can request a Manager Application by speaking with one of our managers.